Memorial Day Means Summer is Here – Camp in Maine is Just Around the Corner! Today is International Camp T-Shirt Day! 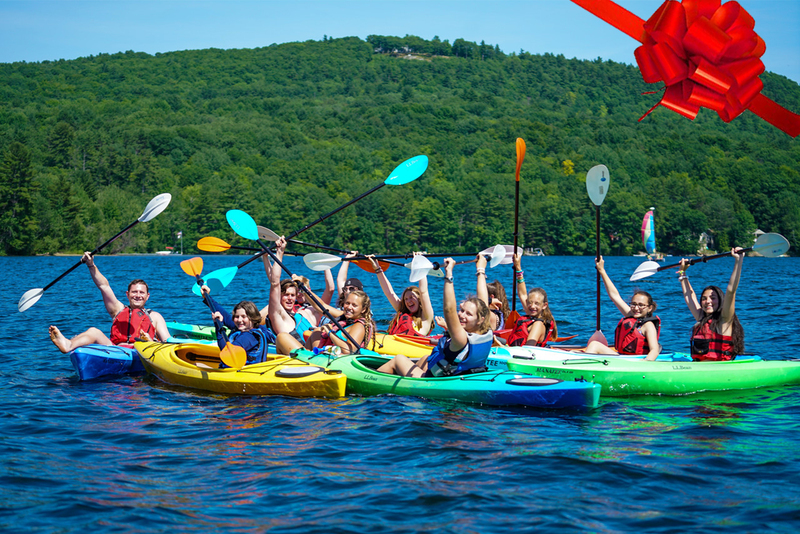 Memorial Day Means Summer is Here – It’s Almost Time for Camp in Maine!